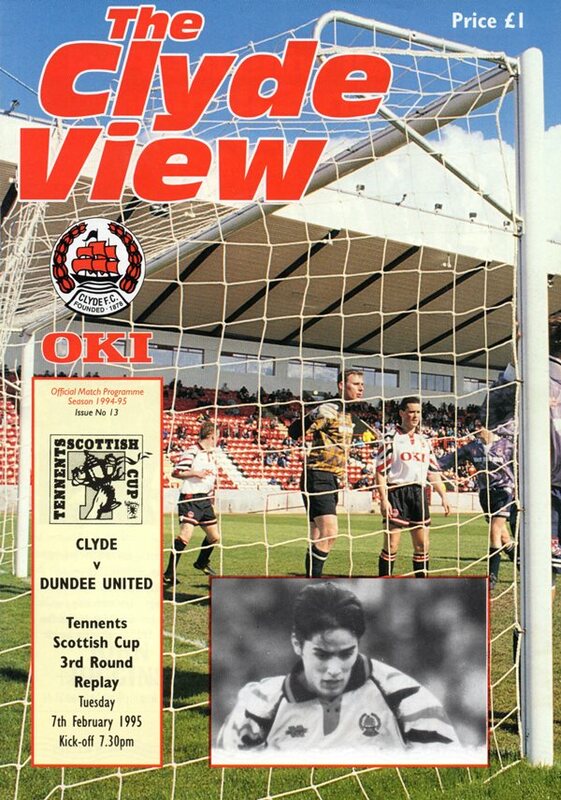 David was with Partick Thistle and then East Stirlingshire before he signed for United. He played mainly in the reserves and was unable to establish himself in the first eleven. 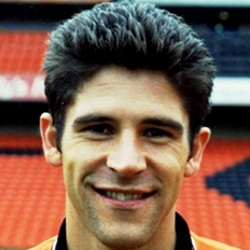 He was transfer listed at the end of 1994-95 and left to join Hamilton Academical in December 1995. 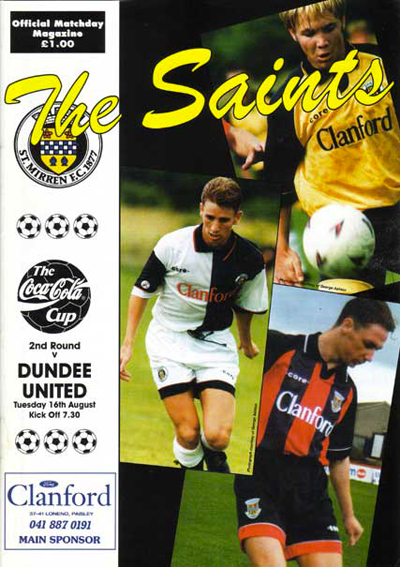 In the early part, and indeed, for most of the game United were well on top, but without seriously troubling Combe until the 16th minute when the Saints keeper was at full stretch, keeping out Brewster's shot on the' turn with his right foot.